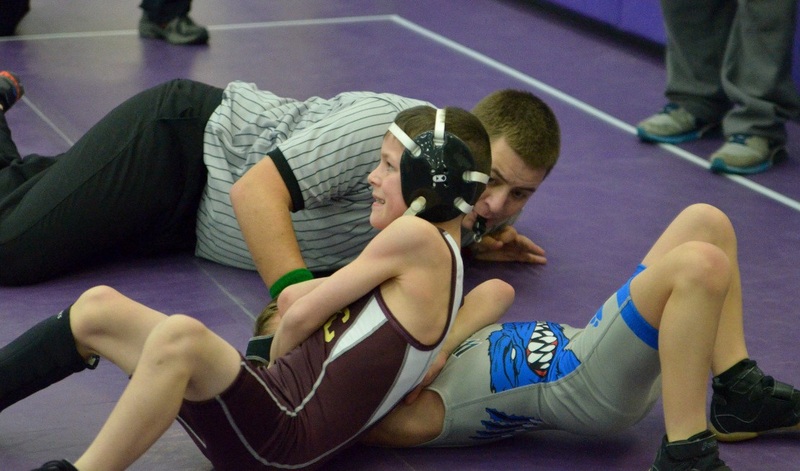 The Chesterton Wrestling Club provides a safe, controlled environment where participants from any age can learn to become better wrestlers and work on skills that will help them be a better person in life. Chesterton Wrestling Club Registration is currently closed. Contact us for future registration information. Need USA Wrestling Cards? Purchase them online here. The Chesterton Wrestling Club provides a safe, controlled environment where participants (limited to those within Duneland Schools district) from any age can learn to become better wrestlers and work on skills that will help them be a better person in life. Wrestling helps teach individuals about dedication, personal accountability, mental strength as well as physical fitness. The CWC is led by individuals that understand wrestling because they were wrestlers or have kids participating in the sport. Ask to be a Facebook page member to get club updates.